You learnt your own language naturally and enjoyably; now you can learn Portuguese in the same way. You'll stick with it because you'll love it. 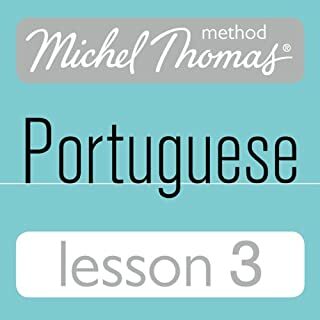 This method works with your brain, helping you to build up your Portuguese in manageable, enjoyable steps by thinking out the answers for yourself. 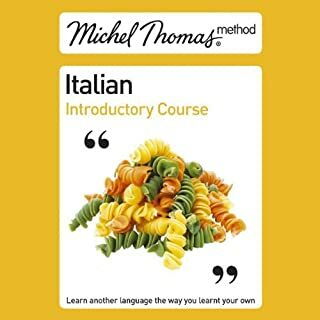 You learn through listening and speaking - without the pressure of writing or memorising. This is the first two hours of the eight-hour Portuguese Foundation Course. 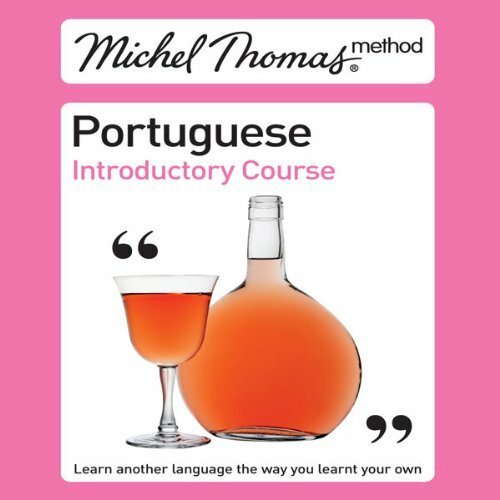 Join Michel Thomas's editor, Virginia Catmur; native speaker Paulo Santos; and two students in a live lesson, and within the first hour you will be able to construct simple phrases. You will learn the language with the students, hearing both their successes and their mistakes to keep you motivated and involved throughout the course. Absolutely brilliant. 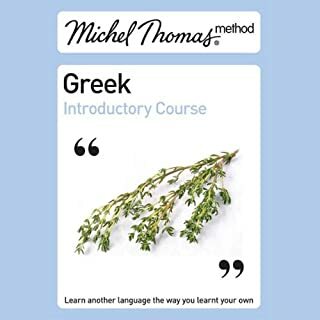 This method of learning is so forward thinking and fast. 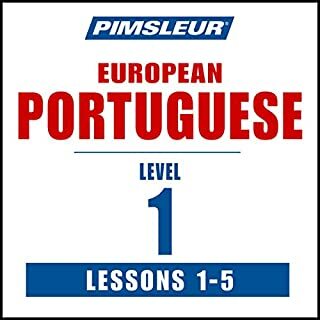 It looks at the common route of English & Portuguese and has you building sentences quickly. I am definitely getting the rest of the series. 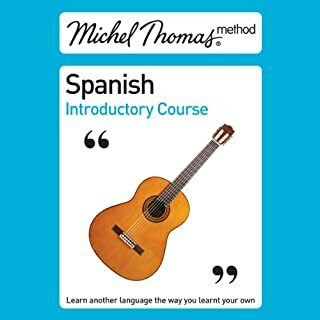 I purchased this introductory course, two hours long on audible.com I then began with lesson one of the same series again audible.com one hour long. 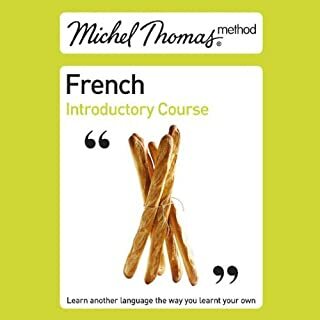 it appears to me that lesson one and lesson two, as advertised, are equivalent in content to the introductory course. this is very miss leading advertising and as a customer in makes me lose confidence in the vendor. The material itself is very good for what it is but it should be properly advertise it and not attempt to deceive the customers. I purchased the Michel Thomas Introductory and Beginner Portuguese courses, the Earbuds Portuguese 1&2 and the Pimsleur European Portuguese course. Each had their pluses and minuses. I found the Michel Thomas to be the most comprehensive course. 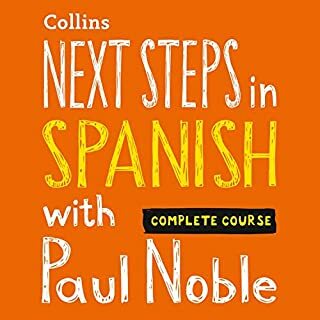 It has the best explanations of vocabulary and grammar with a few mnemonics and tips to help you remember specific key words. 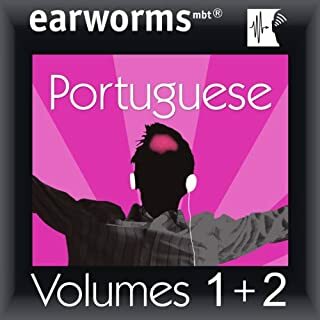 The format allows you the hear the difference between the students and the teachers to help you refine your ear. 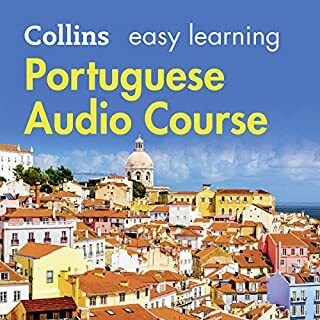 I did supplement the audio materials with additional written material to help with verb tenses and specific travel words that I needed to learn. The cognate method rocks. 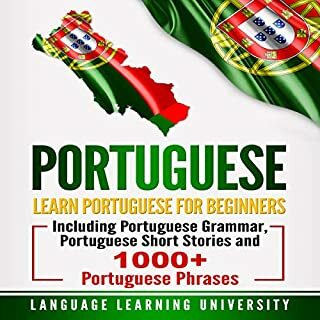 Big vocabulary available with a few patterns. I like the teacher student model. I am getting the next lesson too.